The Police Joint Strike Force led by the IGP Intelligence Response Team set-up by the Inspector General of Police, IGP Ibrahim K. Idris, NPM, mni to arrest those responsible for the abduction of one Mrs Tina Bob Manuel who was kidnapped by the vicious and notorious sea pirate and kidnap for ransom militant leader ‘Prosper David’ (now deceased) and his gang on the 22/11/2017 in her shop in Portharcourt. 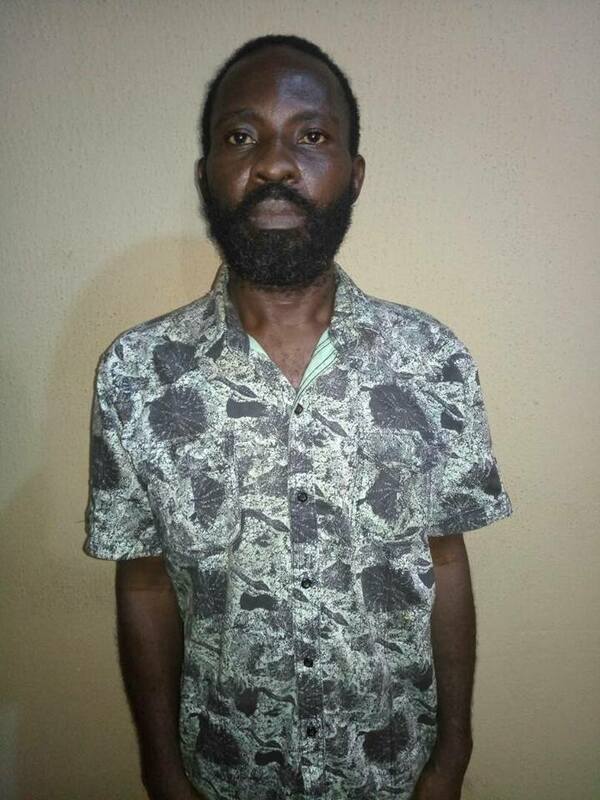 The gang leader who was killed during the shoot-out between his gang and the Police Team has been on the wanted list of the Nigeria Police Force for some time now for several kidnappings of many innocent people in Rivers State and other States in the South-South and South-East part of the country. The vicious gang are also responsible for several piracy attacks on the waterways in the region. The deceased gang leader has been identified after his death by some of his victims. 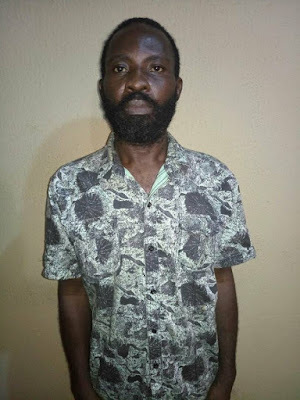 The three (3) other suspects now in Police custody have confessed to be active members of the gang and have admitted to series of criminal roles they played in the commission of various kidnappings for ransom, armed robberies, cult related killings, sea piracy and other violent crimes in the South-South and other States of the country. They were equally identified by some of the victims who were kidnapped by the gang in the past. Efforts are being intensified to arrest other members of the gang still at large. The suspects will be arraigned in court on completion of investigation. The renewed commitment of the Nigeria Police Force to sustain the tempo of the fight against kidnappings and other violent crimes in the country and guarantee protection of Lives and Property remains unequivocal and unwavering.